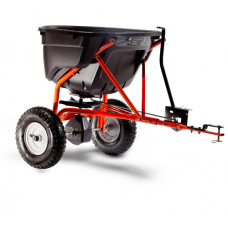 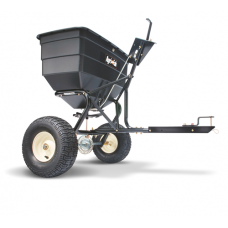 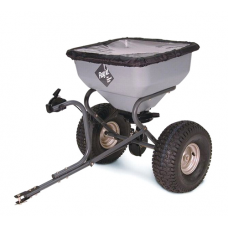 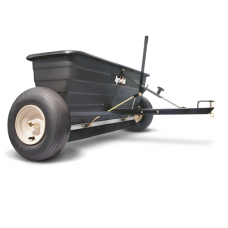 Our range of towed fertiliser and garden spreaders are ideal for applying herbicides, insecticides other lawn products and salt or sand quickly and easily. 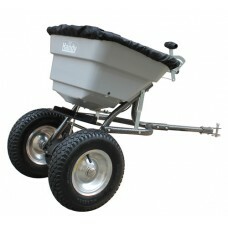 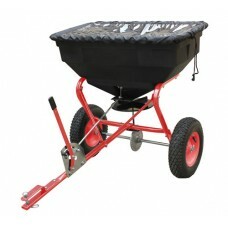 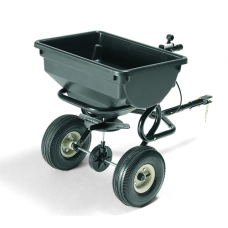 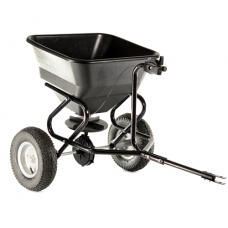 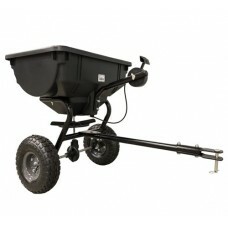 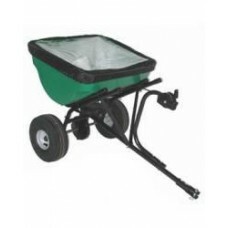 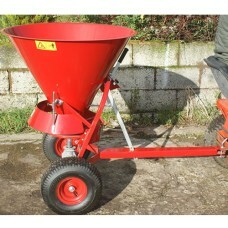 These towed spreaders are suitable to attaching to most garden tractors, ride on mowers or ATVs. 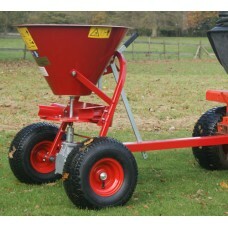 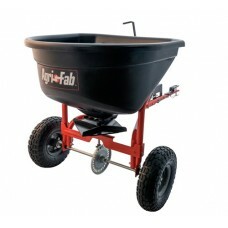 We have towed lawn spreaders from leading manufacturers SCH, Agri-Fab, Turfmaster, Cobra and more.